While the new characters were designed to represent the countries they come from, many commentators have voiced concern over possible racial stereotyping. 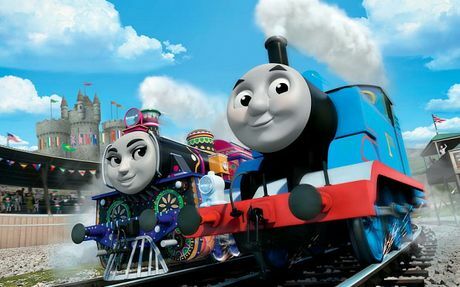 IN AN attempt to address the lack of diversity among Thomas the Tank Engine's friends - and sell more merchandise in foreign markets - manufacturer Mattel has announced 14 new international locomotive pals will be joining the television show. 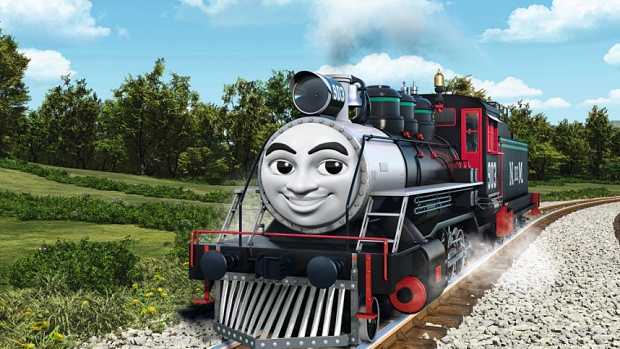 Among them will be Yong Bao, Carlos and Ashima, from China, Mexico and India respectively, while the rest will consist of trains from all corners of the world. Only four will be female. 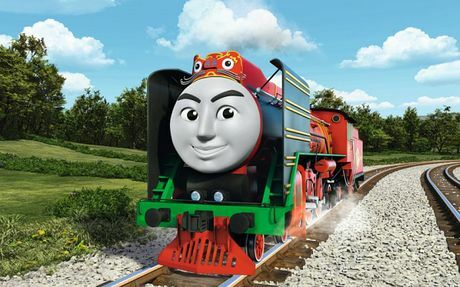 According to the New York Times, the new characters will be introduced in the movie The Great Race, set to hit UK cinemas this May and receiving a staggered worldwide DVD release later on in the year. While D'Alleva explained that the new characters were designed to represent the countries they come from, many commentators have voiced concern over possible racial stereotyping. 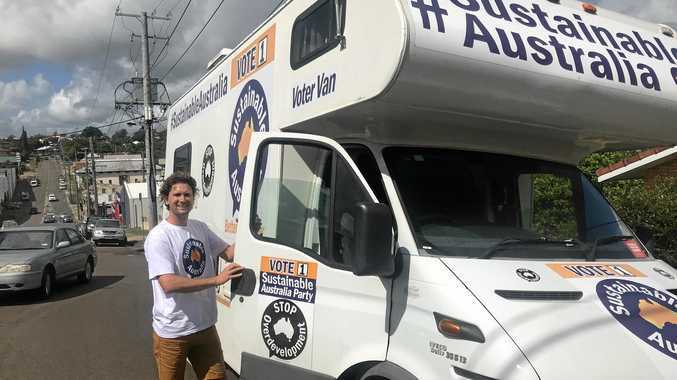 Tracey Van Slyke, a researcher in social justice and pop culture who has previously criticised the show for having a "little white boss" dictate what tasks the engines do, told The Telegraph: "I applaud the idea, but am concerned about execution. "There is a danger in reducing very complex countries and peoples to singular characteristics. If the trains are only defined by cultural stereotypes, the result will be a calculated, and destructive, nod to diversity and inclusivity". Thomas the Tank Engine was created by Rev Awdry, a vicar in the parish of St Nicholas, Birmingham. After first telling his tale of the anthropomorphised train in 1942 to his son, he went on to send three stories to a publisher after being encouraged by his wife. In 1945, The Three Railway Engines was published, becoming a huge success and resulting in a further 26 Railway books being published. Rev Awdry passed died in 1997, with his daughter Veronica Chambers, saying of the new characters: "I think they have tried to expand Thomas cultural outlook." When asked whether he would have approved of the move, she added: "What he would have been pleased about was to think that Thomas is still bringing such joy and pleasure to grown-ups all over the world. "And in everything Mattel have done they have strictly adhered to the right railway practice. 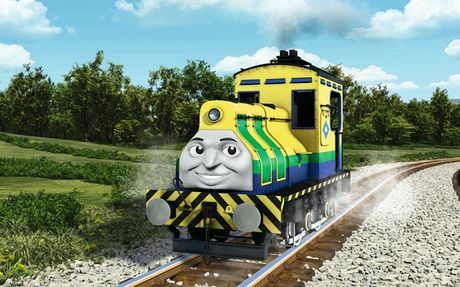 All the new characters, introduced are based as far as possible on actual locomotives." 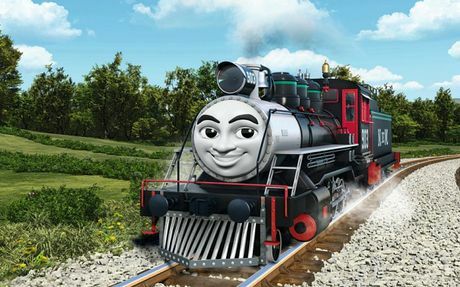 It has also been pointed out that Hiro, the Japanese engine, has frequently joined the Steam Team in Siro. Mattel bought Hit Entertainment, which owns the franchise, in 2012 for a reported $680 million, while the franchise itself is said to bring in upwards of $1 billion every year.